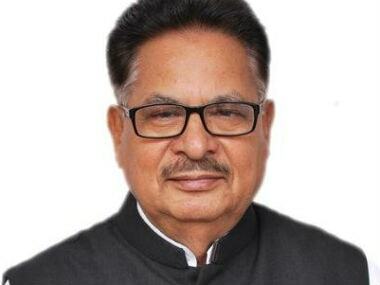 Congress leader PL Punia said that LK Advani being replaced as the Gandhinagar candidate shows that the BJP is solely being run by party president Amit Shah. 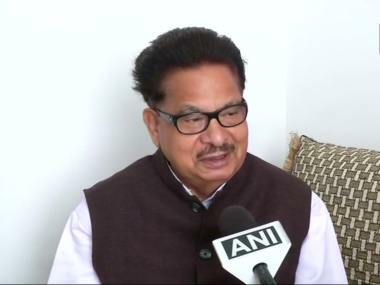 Chhattisgarh Congress state in-charge, PL Punia on Saturday told the media that the chief minister's name for the state will be announced after a meeting on Sunday. 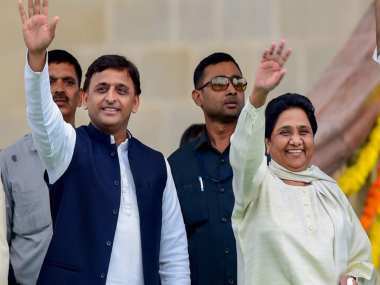 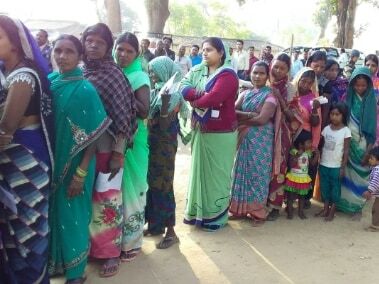 The second and final phase of the Chhattisgarh Assembly election 2018 on Tuesday saw a voter turnout of 58.47 percent till 4 pm, amid EVMs malfunctioning and missing names from voters' lists. 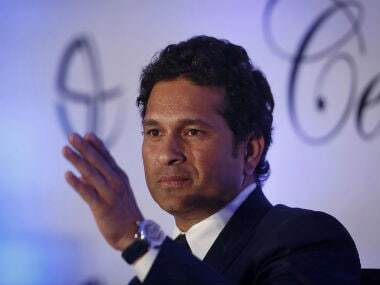 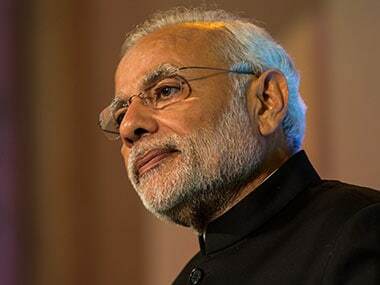 Tendulkar was nominated to the Rajya Sabha in 2012 by the then ruling Congress party and has since faced a lot of criticism for his long terms of absenteeism from the Parliament. 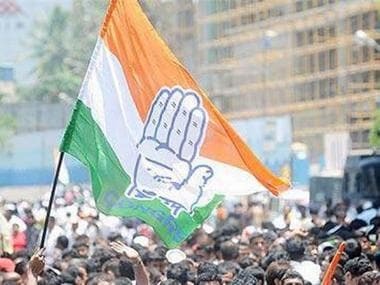 Workers of the the Congress and BJP clashed today during a protest on the first anniversary of demonetisation, injuring six police personnel. 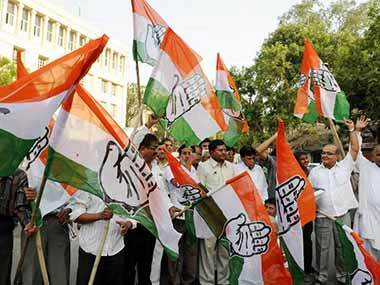 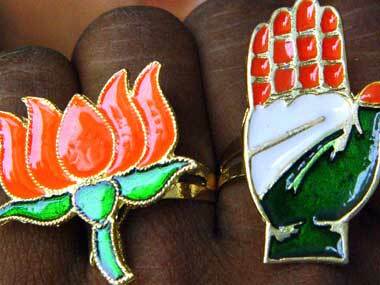 Congress party in-charge of Chhattisgarh PL Punia on Sunday said that the BJP government in the state was "most corrupt" and his party will contest to win the 2018 assembly elections as "victory in the state is our right".